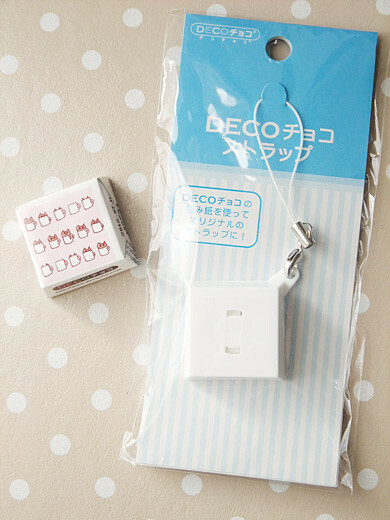 I got a charm set for my Deco Choco. Open carefully not to tear the wrap. 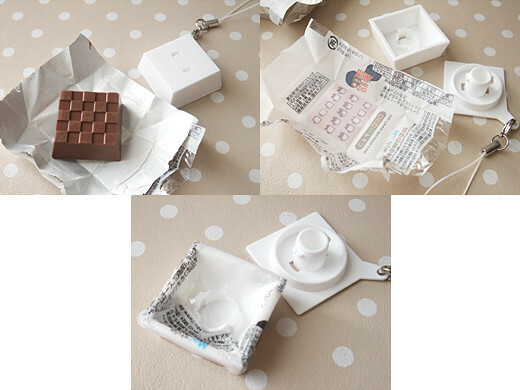 Then eat candy, wrap the white plastic box again. 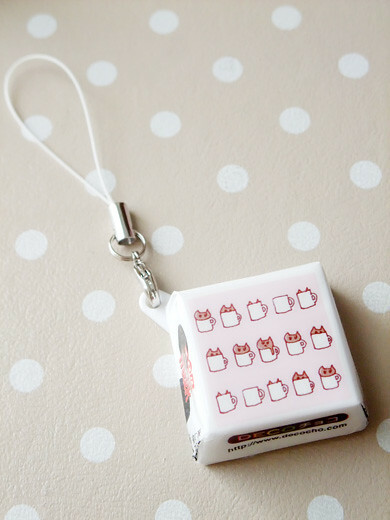 Easy to make a faux tirol chocolate charm! See you on MTM07, yay! Awww, that’s an awesome idea!! !